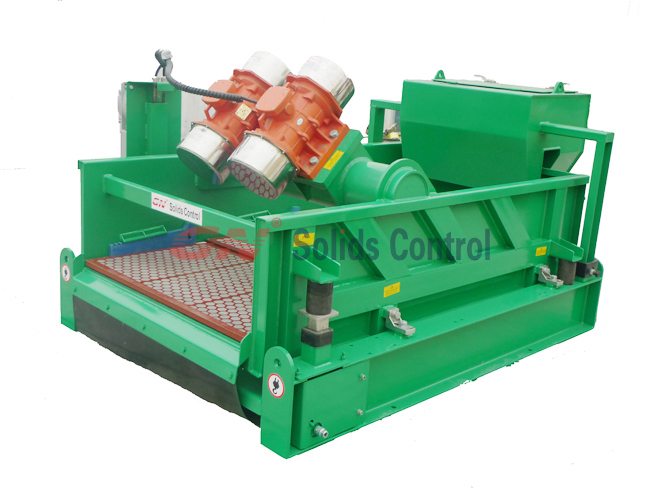 GN Solids Control has provided many shaker screens to global customers. Until now, GN Solids Control has provided shaker screens to customers from more than seventy-two countries and regions. GN Solids Control has a large warehouse in Houston, USA. Now GN Solids Control has more than 5000 pieces shaker screens can be arranged for delivery immediately. GN Solids Control manufactures different types of shaker screens which includes replacement screens for Derrick, Mongoose, NOV Venom and FSI etc. GN Solids Control also manufactures shaker screens that can be made on GN own shale shakers. Besides those shaker screens that delivered to customers directly, GN Solids Control also delivers shaker screens to GN Houston warehouse regularly. 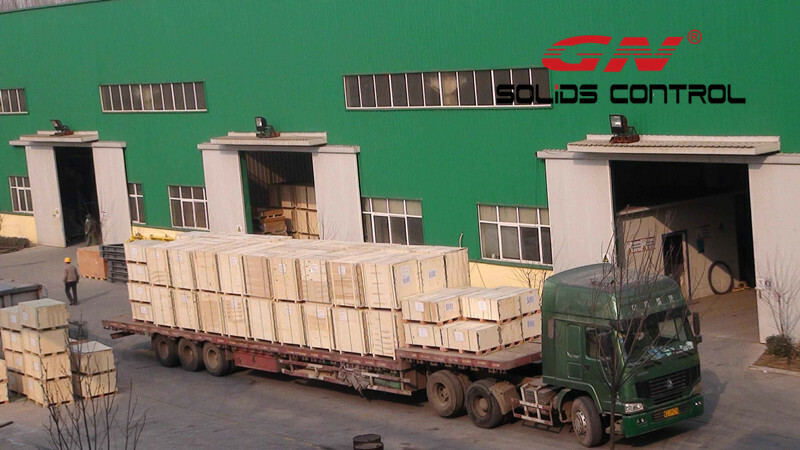 Every month, GN Solids Control shipped 1 or 2 plus shaker screens from GN China shaker screen manufacturing plant to GN Solids America LLC. Several weeks ago, GN Solids Control delivered another 2 X 40Ft containers to Houston warehouse. GN Solids Control is especially good at providing composite frame shake screens. 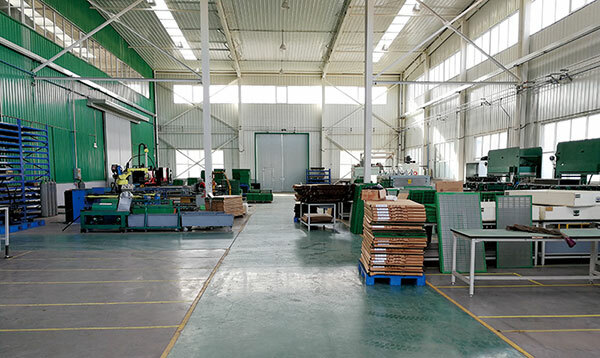 Before GN Solids Control manufactures metal frame screens, but after customers tried GN made composite frame screens they only choose GN composite frame shaker screens. GN composite frame shaker screens are new technology, it is metal frame ones fixed with high quality composite materials. Metal frame is welded by automatic welding machines. GN Solids Control has its own inject molding machine to make these composite frame. Most of the shaker screen manufacturers are using 3 layers wire clothes for API no. 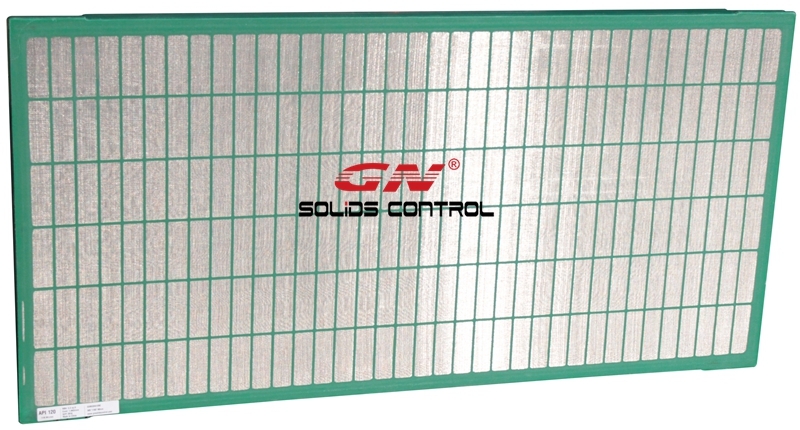 above API 120, while GN Solids Control manufactures screens above API 60 by using 3 layers. GN Solids Control uses same wire cloth vendor as Mi-Swaco and Derrick. GN Solids manufactures 5000 pieces plus shaker screens every month. Besides the shaker screens, GN Solids Control also manufactures shale shaker. And GN Solids Control has ViST unit to fixed underneath shaker screens to recover more liquid.